Last week, Pantone announced Emerald Green as their Color of the Year. If you're anything like us, you're dying to get a jump on incorporating emerald into your wardrobe. 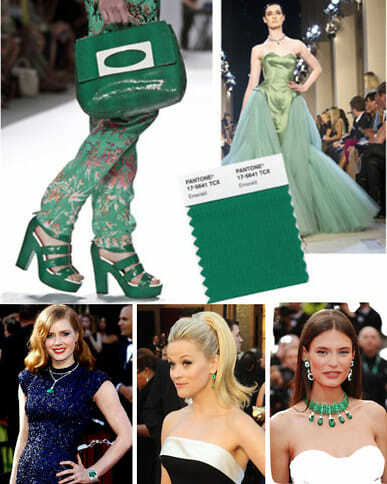 Here are a few of our favorite ways to start wearing emerald as soon as possible.